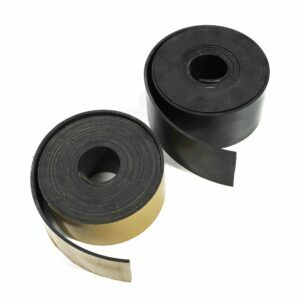 Categories: One side adhesive, SEALANTS, Sealings with foam, Vibrations, IMPROVEMENT OF U-VALUES. For maximum adhesion we recommend to prepare the contact surface by removing every track of dust, soap or oil. You can do this with the detergent: DOW CORNING R-40. 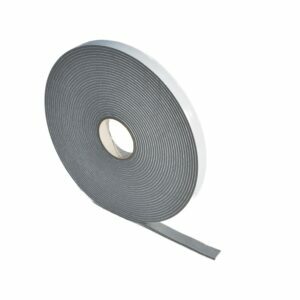 The DC R40 is perfectly suited to clean non-porous surfaces before applying self-adhesive PVC-tapes. Compatible with glass, reflective glass, enamelled glass, metals and plastics. Packaging: 1 or 5 liter can. Use a soft, lint-free cloth. 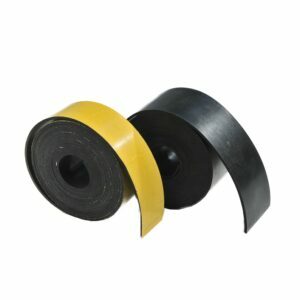 Plain rubber from neoprene rubber. 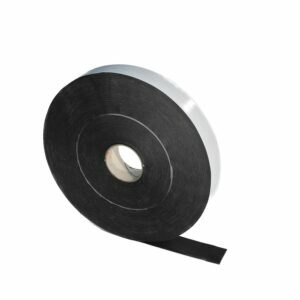 Plain rubber from synthetic EPDM-rubber. 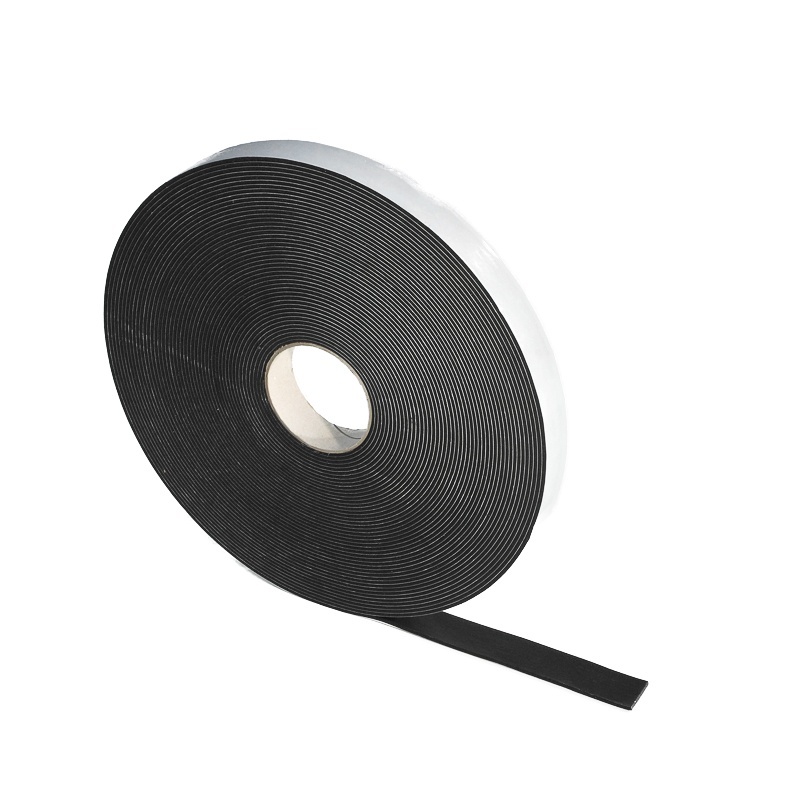 Closed-cell type PVC-foam with a high-quality acrylate glue layer at one side.